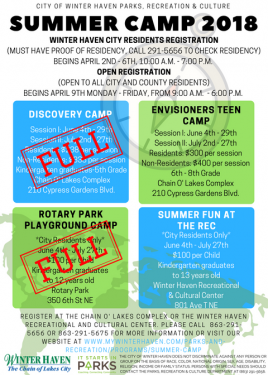 City of Winter Haven’s Kindergarten through 5th Grade camps are full. 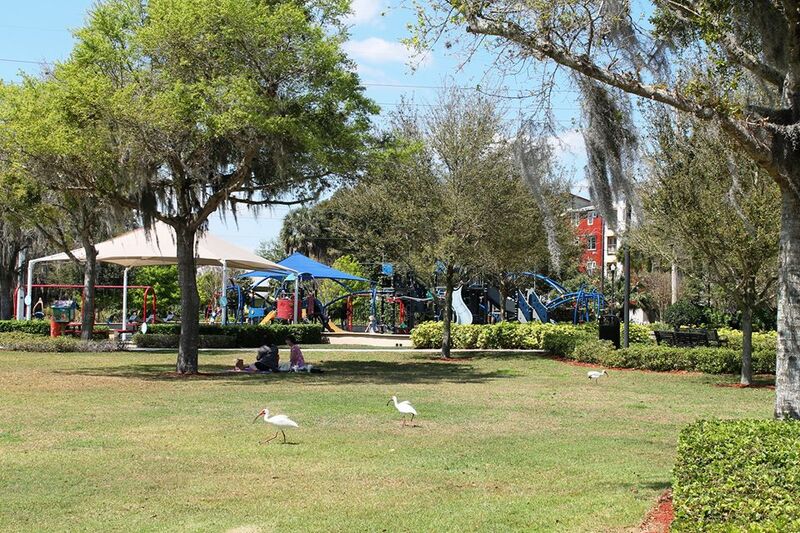 Summer Fun at the Rec and Envisioners Teen Camp for 6th-8th Graders have limited availability. For questions about summer camp contact 291-5675 or 291-5656.